If you liked this show, you should follow miamibeachchamberradioshow. 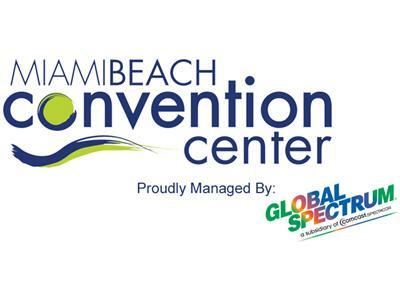 General Manager of the Miami Beach Convention Center since 2008, Robert Balsam, Jr. is a well-known 30-year veteran of the public assembly facility management industry. He is also on the Advisory Board for the Miami Beach Chamber of Commerce and the SoBe Institute of the Arts Board of Directors. Balsam, who previously served Global Spectrum (which manages the MBCC) as Assistant General Manager at the Duke Energy Convention Center in Cincinnati, OH, brings proven and successful experience in administration, operations and the booking and implementation of events at convention centers throughout the United States, to Miami Beach. 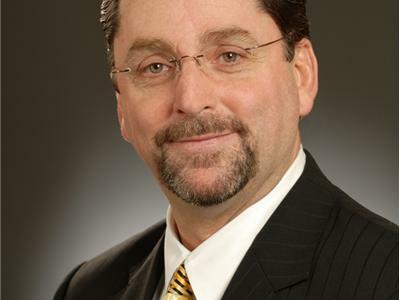 He joined Global Spectrum in 2007 in Cincinnati as Director of Sales, working with the Cincinnati Convention & Visitors Bureau in developing and implementing numerous successful sales strategies for long-term convention, corporate and tradeshow business.